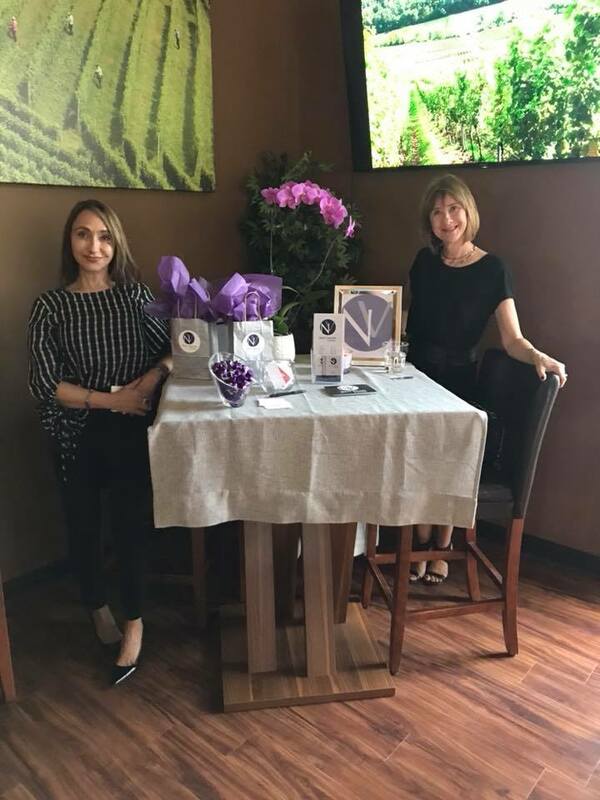 Bin 526 hosts Daniel Island Women in Business networking event! 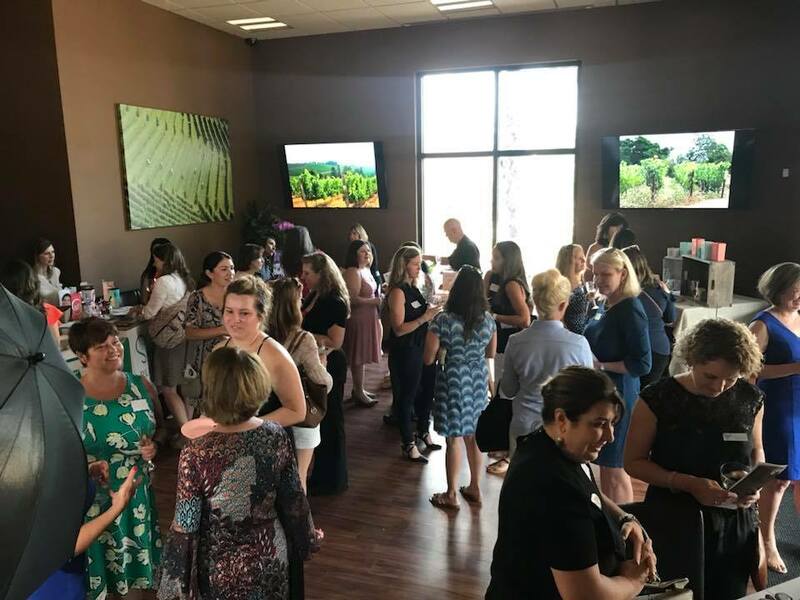 Daniel Island Women in Business held a networking event on May 7 at Bin 526. Close to 60 guests attended. The group plans to hold bi-monthly gatherings. Sponsoring businesses were Daniel Island Lashes, Envy Salon & Boutique, Sweetgrass Plastic Surgery, Posh Nail Salon, Cool Wix Soy Candles and Shieldmaiden Media. Guests enjoyed wine, champagne and hors d’oeuvres, as well as prizes and giveaways from the sponsors. Proceeds will be donated to a women’s charity in the greater Charleston area. The group’s official Facebook page can be found at www.facebook.com/Daniel-Island-Women-in-Business-525630381167905/. 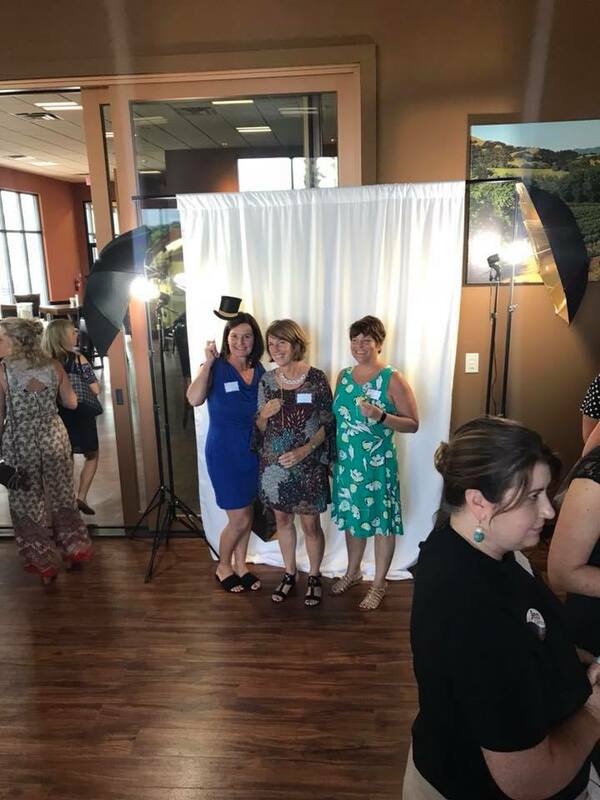 A photo opp was part of the networking fun!